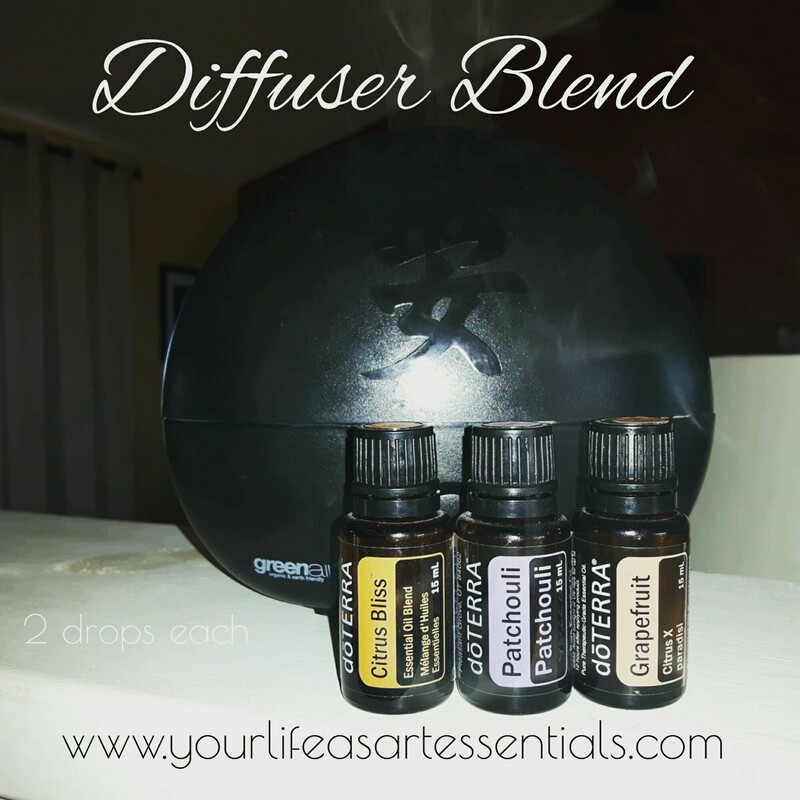 This mornings diffuser blend. 2 drops each. 💛 Citrus Bliss – The Oil Of Creativity. “Firestarter” for creativity, motivation and drive. Affirmation: I walk ahead fearlessly, sure my blind side is covered. 💜 Patchouli – The Oil Of Physicality. Supportive in becoming fully present in the physical body. Affirmation: I give thanks for all I created and for all I am. 💙 Grapefruit – The Oil Of Honoring The Body. Grapefruit teaches true respect and appreciation for one’s body. Affirmation: I shine in all I do. I allow my unique style to come forward and be seen.